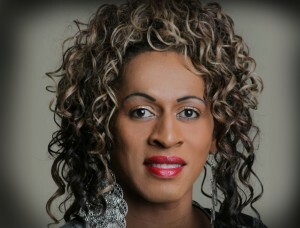 Jazmynne Matthews, Known on Stage by the grand title Lady Jazmynne, is a female who just so happens to be transgender. She is a vocalist, recording artist, actress, minister, advocate, and performing entertainer. Her voice and talents have reached and impressed people from many different backgrounds & communities. 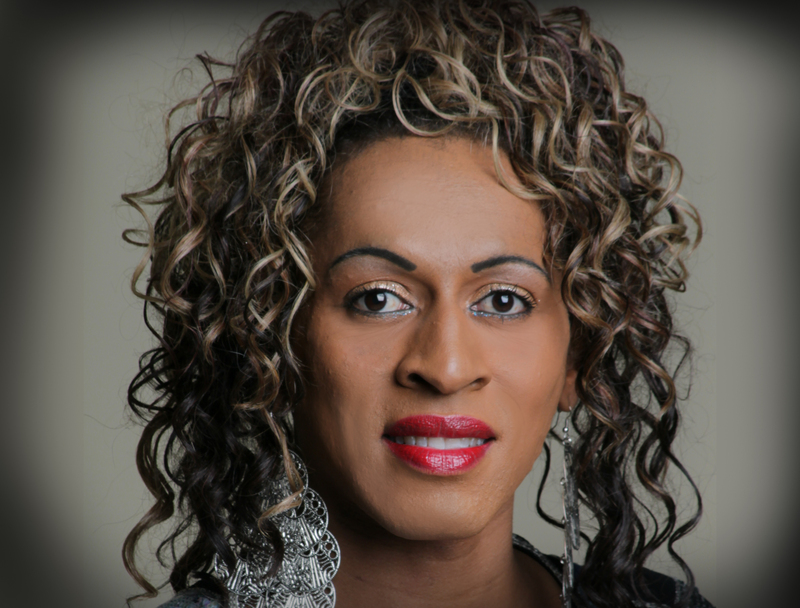 Lady Jazmynne is now actively working for transgender movements ranging from political to social to religious. She is an active member of Las Vegas TransPride, serving as the Entertainment Director. Jazmynne does not only fight for transgender rights, but many other causes such as youth homelessness, abandoned children, women with cancer, and domestic violence victims. As a headlining vocalist, Lady Jazmynne has appeared on the main stage of San Diego Pride, San Francisco TransPride, Long Beach Pride, South Beach Pride, and Florida Pride. In 2014 she appeared on the main stage of Long Beach Pride as Emcee and entertainer along with Grammy Award Winner Kelly Rowland, Cece Peniston & Pamela Williams! Lady Jazmynne performed on stage in a tribute to the Legendary Miss Patti LaBelle, and is well known for her tribute songs to Whitney Houston, Natalie Cole, Chaka Khan, Luther Vandross, Rachelle Ferrell, and Gospel Divas such as Karen Clark-Sheard, CeCe Winans, Yolanda Adams, Beverly Crawford, Tamela Mann, and more. Lady Jazmynne is the first trans female to be featured recently in the Hip Hop Magazine RudeBoy Magazine as well as BWD Magazine . Jazmynne was also interviewed on The Nicholas Snow Live Show . You may sign up for her fans and friends list at www.ladyjazmynne.com and be sure to follow her on Facebook and twitter.